I am Sophie Douglas. I am an Artist, photographer and art teacher. 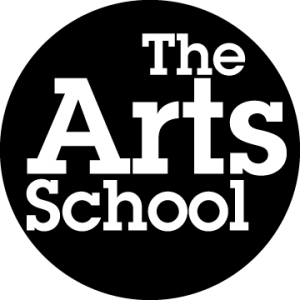 I run The Arts School, based in East Sussex. I teach drawing and painting from life, as well as project development for artists looking for some external support and guidance. I draw and paint when I get a chance and have work for sale at the Horam Emporium.